I’m so delighted Nicole Kidman, via her own film company Blossom Films, is flexing her powerful muscles to bring books to the screen. Books that make the label ‘womens stories’ mean something totally different than it once did. Yes, we are interested in relationships, but it’s not just romance and roses, it’s stories of other lives told with depth and detail that we find most fascinating. Here’s the news about Nine Perfect Strangers Nicole Kidman shared on her Instagram. It’s the next Liane Moriarty novel and lucky Nicole has already read it, even though it doesn’t hit the shelves until the fall. 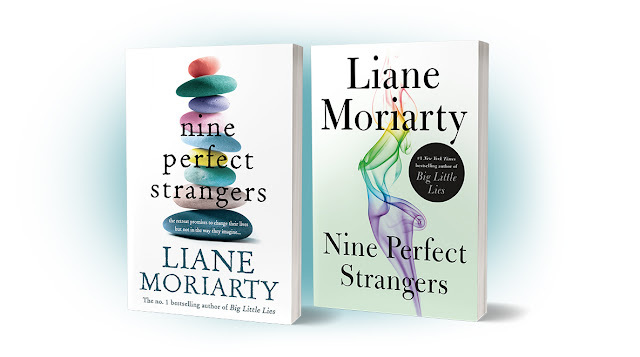 The book from the author of Big Little Lies is due out in October and we can’t wait to read it! We have a lot more detail when it comes to The Expatriates, already included on Kidman’s IMDB as being In PreProduction. 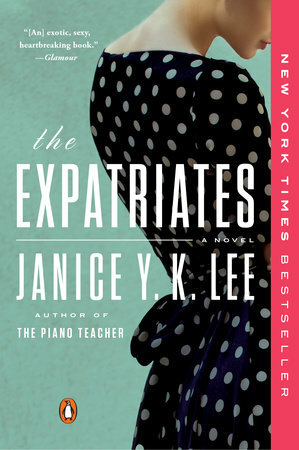 Lee explores with devastating poignancy the emotions, identities, and relationships of three very different American women living in the same small expat community in Hong Kong. The press release isn't saying which role precisely Nicole Kidman will play—presuming she’ll play one of them—if any of you have already finished the book, I’d love to hear your thoughts. Fellow Kidman fans can see Kidman next in Big Little Lies Season Two and Boy Erased—based on the book— in the fall along with Aquaman in December.